This post is going to explain seven (7) minor to serious mistakes police can make when conducting a criminal investigation. These are the same mistakes I analyze when conducting my own criminal investigations for clients. A warrant to arrest or search you. A Terry search is based on reasonable suspicion, a variant to probable cause and a lesser standard. If police saw you in the midst of a street transaction with known drug dealers, or saw you running from a store holding unpackaged items in your hand, this would likely generate reasonable suspicion and justify a stop. This is defined in various ways, but it is essentially “an honest and strong suspicion or a state of facts that would cause a prudent person to believe that a suspect committed the crime under investigation”1. Police cannot stop you because you look suspicious or are of a particular color, race or ethnic origin. 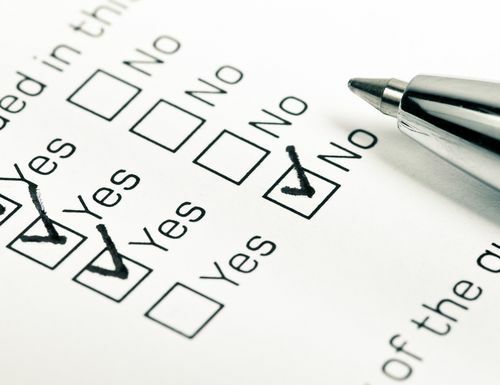 Police can search you if you consent and officers will often testify that a defendant gave consent for police to search their car, office, or home2. In the absence of an arrest warrant, police cannot arrest a person unless the officer has reasonable cause to believe that person has committed a crime. Can You Be Arrested In Your Home Without A Warrant? Arrests within a person’s home are not permitted without a warrant, even upon probable cause, unless there are exigent circumstances3. This extends to persons arrested in someone else’s residence4. 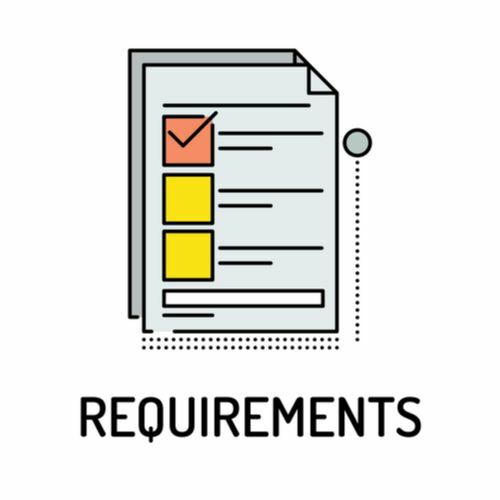 Exigent circumstances refers to emergency situations that require immediate action to prevent imminent danger to life or serious damage to property, or to prevent or forestall the imminent escape of a suspect or destruction of evidence5. What Facts Does The Court Review? What Errors Do Police Make With Warrants? Errors by police occur when they are unable to make a credible showing that the defendant was either on the premises or was armed, or that he or she would escape if not placed under arrest. If consent was not given, officers may not use force to enter and arrest the suspect without a warrant. If a court deems the arrest unlawful, all charges stemming from that arrest may be dismissed. Miranda rights are those concerning a defendant’s right against self-incrimination and to have the assistance of counsel when being questioned or interrogated by police7. Your Miranda rights must be read to you before the police question you and you are in custody8 or your statements are inadmissible unless you provide them willingly. Your have the right to remain silent. Your right to consult with an attorney and have that attorney present with you during questioning. If you cannot afford an attorney, the court will appoint one for you. What Mistakes Can Police Make Regarding Miranda Warnings? You are considered under arrest once you are in custody or are not free to leave, even if the police have not said anything to you about being under arrest. 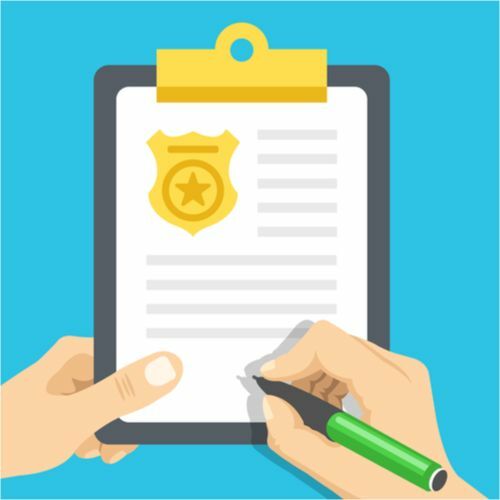 If a minor has been arrested or taken into custody, then California law requires that police read the minor his or her Miranda rights, regardless of whether they intend to interrogate the defendant. If the minor’s request for a lawyer or parent to be present was denied and then made an incriminating statement, the court will look at the overall circumstances to determine if the statement was given voluntarily. What if a Minor Was Not Read The Miranda Warning? If the child is not read the Miranda warnings and gives an incriminating statement, courts will examine the overall circumstances to determine if the child was aware that he or she was free to leave. The age of the minor is an important consideration since a child may not fully understand that he or she is free to not answer questions9. Generally, if the defendant states that he wants to assert his right to counsel, then officers may not re-approach the defendant and attempt to question him or her unless the attorney is present when the defendant waives his or her right to remain silent. What if the Officer Returns Later that Day? Even if the officer returns a few hours later or the next day, repeats the Miranda rights to the defendant, and the defendant makes incriminating statements, these cannot be used as evidence unless the defendant unequivocally and voluntarily waives those rights.10. For example, if the defendant happens to re-initiate the interrogation, regardless if he advised the officers that he wished to remain silent or wanted to speak to an attorney, then the officer must re-advise the defendant of his Miranda rights and seek a waiver11. An involuntary statement or one coerced by police occurs when the defendant’s free will has been overcome12. Your free will may be compromised if you are in intense pain and an officer persists in questioning you. But there are other less obvious situations which a court could interpret as being intimidating and coercive enough in determining that your free will was overcome when you made an incriminating statement. This can occur even if you have been read your Miranda rights and waived them. If Police Officers Lie To You Is That Coercion? Lying to you that evidence has been found to convict you is not considered coercion13. Getting you to talk while lying about not having the discussion recorded is not deception in forcing you to answer questions14. A police report that leaves out important details can come back to haunt the officer and can hinder a successful prosecution. What Information Is Included in the Police Report? Evidence found at the scene. Officers also rely on the police report when testifying at preliminary hearings, motions, or at trials since it may be weeks or months since the event and arrest took place. What Important Information Could Be Missing From A Police Report? How Can a Defense Attorney Use This To Their Advantage? If a police report lacks essential facts, then the defense attorney can suggest that certain facts not included may have been exculpatory or suggestive of the defendant’s innocence or that events may or may not have occurred as alleged since there is no record of it. 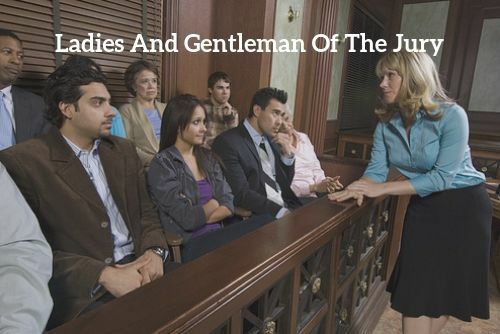 Juries will often not tolerate shoddy police work or practices and may feel that an officer is hiding something. Since a criminal conviction requires unanimity in finding a defendant guilty, only one juror needs to find reasonable doubt. Percipient witnesses are those persons who directly observed an event such as having seen the defendant at the scene of the crime or someone who can provide some exculpatory evidence that helps the defense. How Does This Police Mistake Affect A Case? Memories or observations of events vary widely among witnesses to the same event and are known to fade over time, or be influenced by news accounts or statements by other witnesses or observers. By interviewing a witness at the scene, an officer can preserve these memories of the event without these influences. If the witness is needed at a future time but is unable to recall certain facts, the previous statement can be used to refresh the witness’ recollection. If contact information for the witness is not obtained, it is probable that if the matter goes to trial, an essential witness cannot be found and the charges may have to be dropped. Police may fail to book certain evidence, either because of a mistake or because they didn’t believe the evidence was relevant to the case. 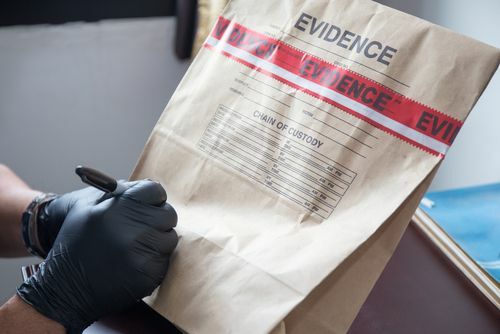 In rare circumstances, police officers may intentionally fail to book important items into evidence, however the more likely scenario is that they overlooked a crucial item in some way. Are Police Officers Required to Follow Certain Procedures with Regard to Evidence? 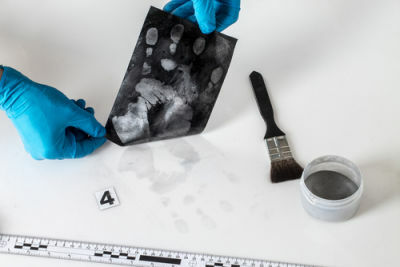 Evidence that is found at the crime scene or elsewhere that is relevant to the case is required to be booked into evidence so that it may be preserved and remain untainted. Once booked, it is also subject to being disclosed to the defendant’s attorney. A police shooting of an unarmed suspect whom the officer claims attacked the officer with what appeared to be a weapon. Body-cam recordings that were not booked into evidence reveal that the suspect had his hands up and was willing to be taken into custody. If such evidence was available and known to police and not booked into evidence, but was later discovered, the defendant’s conviction could be dismissed. What is the Chain of Evidence? The chain of evidence is what must be proved in a court of law to show what happened to the evidence from the time it was found to the point where it is introduced into evidence at the trial. The prosecution has the burden of proving chain of evidence. What Procedures Must The Police Follow With The Chain of Evidence? 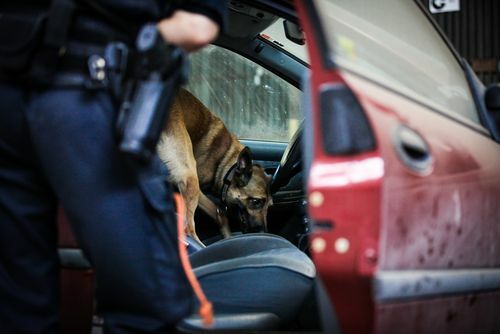 Police are trained to carefully make a record of all evidence seized that includes where the evidence was taken. This constitutes the initiation or beginning of the chain of custody that must be documented up until the time the evidence is introduced. Officers err when they either fail to make the record at the earliest opportunity or do make a record days or weeks later and must rely on faulty recollection. If several items were taken, the officer must describe each item and the area where it was found. Photos of the scene or testimony from other officers at the scene may conflict with the record made. If so, there exists a discrepancy or break in the chain of custody. What Happens if there is a Break in the Chain of Custody? When a vital link in the chain of custody is broken or unaccounted for, the judge has a duty to exclude the evidence15. A police officer may have found a bloody glove at the scene and placed it in a plastic bag. However, the officer cannot state exactly where the glove was found, He may also be unable to state to whom he gave the bag with the glove to after securing it. Or, the bag was left on top of a police vehicle and not placed in a secure locker so that multiple people had access to it. Prosecutor Must Show that it is Reasonably Certain the Evidence was not Altered. If the procession of who had possession of the evidence and what was done to it cannot be shown, it is likely a judge will rule it inadmissible as it cannot be offered as it purports to be. A prosecutor has the burden when offering a piece of evidence of showing that it is “reasonably certain” that the evidence has not been altered16. What Should a Defense Attorney do When the Chain of Custody is Broken? Fails to show that each link in the chain of possession is accounted for, then that evidence may be suppressed. Although a trial court has some discretion in determining if the break in the chain was material or vital. If it is just as likely as not that the evidence analyzed was not the evidence originally received, then the court must exclude it17. 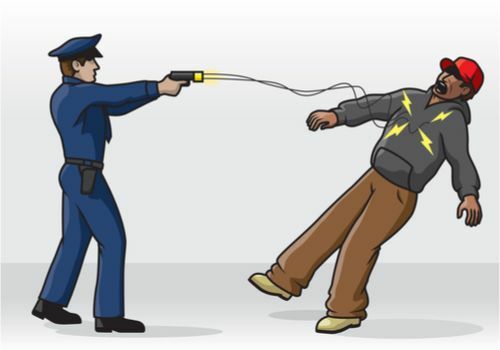 If excessive force is alleged, police misconduct may lead to the prosecution offering a reduction in charges but this will not necessarily require a court to dismiss charges. Instead, a defendant may bring a civil law suit against the police for wrongful death and/or federal civil rights violations under U.S.C. Title 42, Section 1983. What was the severity of the crime the officer was investigating? If the officer was aware of the suspect’s history of violence, mental illness or impairment due to drugs or alcohol, this is a vital factor in the officer having to resort to force18. However, police can easily misjudge a situation and escalate matters by resorting to excessive force when other means of effectuating the arrest could have been used. 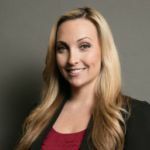 Last updated on February 20, 2019 by Diana Aizman, Esq.